Magically detangles knotting hair. Great for curly hair! 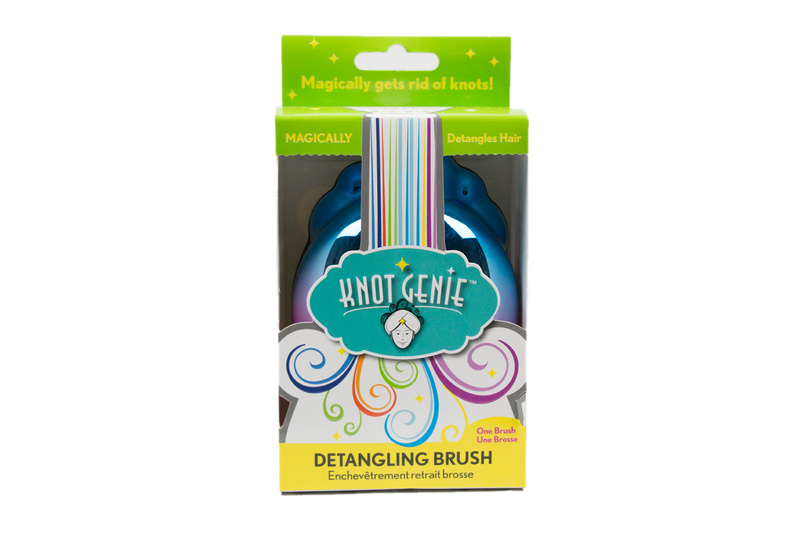 The Knot Genie™ Detangling Brush was created for every mom that has endured the foot stomping and screaming matches that come with brushing their child’s hair. With the Knot Genie, even the curliest, most knotted up hair practically slips through the unique bristle configuration – gently and painlessly. 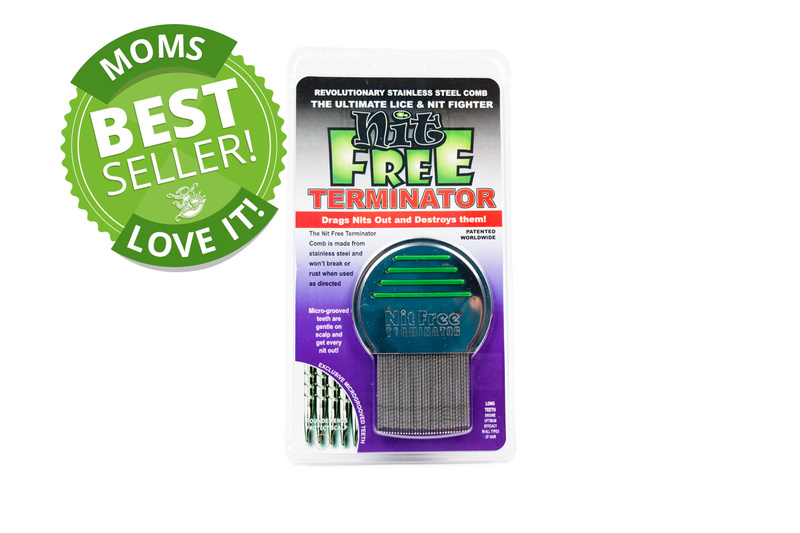 Try the Knot Genie on your kids (or on yourself) – you’ll be amazed by the ease of brushing, as well as how it virtually stops breakage and split ends. You’ve wished for hair brushing standoffs to end. Wish granted. Life. Detangled.